Apple’s special event is expected to provide our first look at a number of new services the iPhone-maker has up its sleeve. Recent rumors have hinted at an all-you-can-eat news and magazine subscription, as well as original video. You’ll be able to watch the event from the comfort of your own home. Apple is livestreaming it through its website, and to Apple TV. But if you want to watch it in the company of other Apple fans, you now have that option, too. 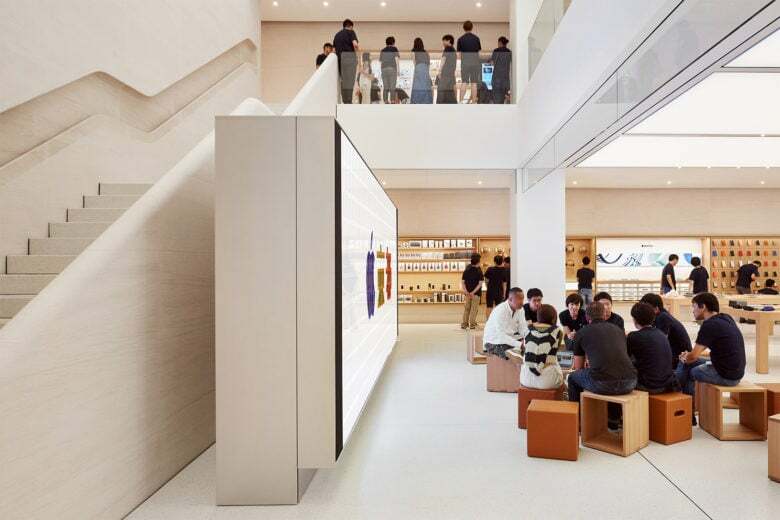 Not every Apple Store is hosting the event — only those with video walls. You can find out whether your local Apple Store is taking part by selecting your location on the Apple website. The event is free to attend, but you will need to sign up first. It’s also worth noting that it will be shown in English.